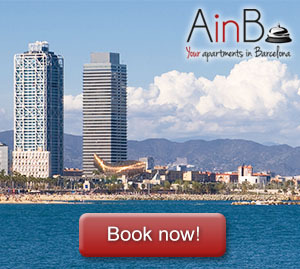 Hotel or apartment for rent in Barcelona? What’s the best option? You have decided to visit Barcelona, wise decision! Now you just have to organize the perfect trip and decide what to visit and where to stay. When it comes to accommodation, the same question always pops up: shall we stay in a hotel or rent an apartment? Don’t worry, we can help you make you the right decision. In which area of Barcelona do I want to stay? 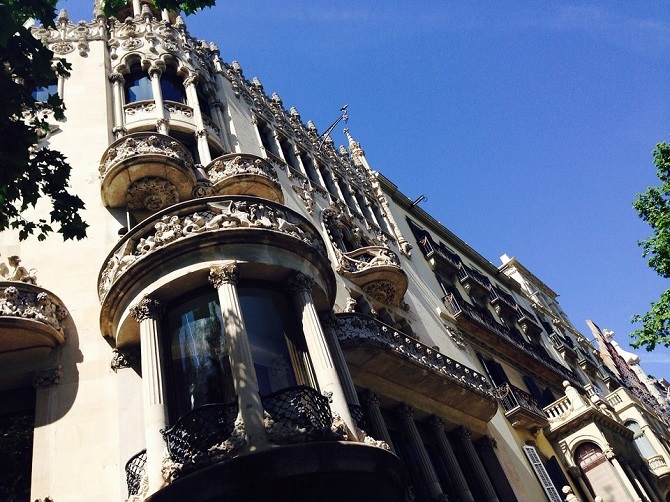 If you don’t mind living 30 minutes from the Gothic Quarter, you can consider booking a hotel or apartment in Sagrada Familia to enjoy the privilege of having the gem of Gaudí five minutes away. But if you prefer to spend this time getting to the heart of Barcelona and the Ramblas, a hotel or studio in Colón may be more advantageous. How many people are you traveling with? It’s not the same looking for a space just for you than for a family of five or six members, since we must guarantee the comfort of both adults and children. What’s my budget? This question excludes many of the possible options. For example, if you want to travel in a backpacker style, five-star hotels are definitely not going to be on the table; or if you’re traveling with children, it may be interesting to look for spacious accommodation. What kind of trip it is? A family trip? A romantic trip? A couples’ trip out? Maybe a solo trip? Every kind of trip will require a different type of accommodation. How long will I stay? It’s not the same to spend a full week in the city (that will allow us to place ourselves in a less touristy area), than having only two days to visit Barcelona, for which we will need to have the “must-see” of the city at hand. Advantages: A great variety of prices and locations, services on demand, communal facilities such as restaurants, swimming pool, etc. Disadvantages: The room offer is limited to single, double, triple or extra beds, which is inconvenient when traveling in a group. Besides, we won’t have access to facilities like a kitchen or a garden to relax while having a barbecue on the terrace, for example. And additional services in hotels are usually quite expensive. Advantages: flexibility in terms of prices, locations and capacity. They offer the possibility of making a private use of facilities and organize meals, dinners or even barbecues on the terrace; plus they include services such as parking or even babysitting, if requested. Disadvantages: Although the offer is usually wide throughout Barcelona, the vast majority is located in touristy spots or places with charm and it’s difficult to find apartments near highways, for example. We must also make sure the apartment for rent in Barcelona has all its licenses and permits in order as AinB does, otherwise, it would be an illegal practice. Hotel or apartment for rent then? The final conclusion will depend on our needs: traveling with family has notable advantages, but it limits much more when it comes to finding a good hotel in Barcelona, for example, since you will have to pay for several rooms, which can significantly increase the price. On the other hand, if we want to travel around Barcelona and its surroundings, the options are either to have an apartment near the Sants station, or to book rooms in different hotels, which can be expensive and exhausting.